We are proud to tell you about our new team on CS:GO. This is not a small project that we have with our players. 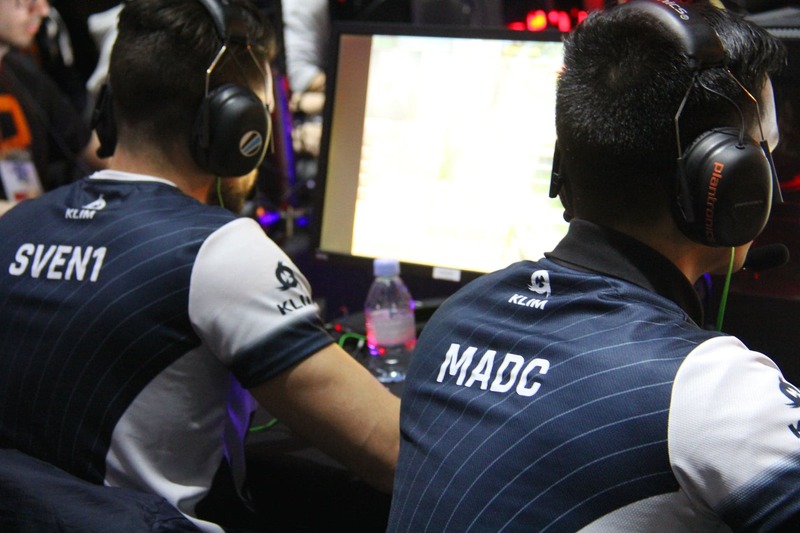 You might know at least two of them thanks to their experience in their former teams named LDLC Blue or Klim. I am obviously talking about SVEN1 and madc. They have decided to develop a project in the MER IL ET FOU team with three other players, less known but as good and as motivated as needed. Opi hasn’t given up his two teammates and will be their coach in our team. This is an ambitious project for us and we like challenges. So, it was impossible for us not to be part of this new adventure proposed by SVENE1 and madc. We are not the only one loving new challenges. That’s why, the Feed. Company which is already sponsoring our community decided to follow us in this new project with our new line-up. I am glad to tell you that Feed. Officially becomes the first sponsor of our team. This is really important for us. I wanted to thank them again for believing in us, in our projects but above all, to help us finding other sponsors. Thanks to their sponsor, they will help us sending our gamers this week end to the Gamers Assembly, to the DreamHack Tours in May but also to finance online competitions. Of course, our goal is not to stop there and we will tell you later on what are the new steps that we want to reach with our team. Discover/Rediscover Feed. thanks to this french news! Of course, I want to thank Cooler Master which is also helping us this year for the sponsoring of our structure but also for the financing of our shirts. « Too many cooks spoil the broth » is probably the best quote to summarize our last words in the KLIM team. From project to project, it is sure that the stability of a team goes with its progression. Also, progression depends on your players’ involvement and the sacrifices they are ready to make so their team can go in the same direction. A lot of players are saying that it is hard to get access to the subtop. However, today, with SVEN1, we have decided to start from the bottom with new players, coming from different horizons but who show us, day after day, that we were right to believe in them. Thanks to a brand new collaboration, we will be present at the Gamers Assembly in order to take our first steps together. We wanted to thank the team MER IL ET FOU for their warm welcome but also to thank their sponsors Cooler Master, Feed, bequipe. Thank you Marounda for making all of this possible and to our sponsor, Feed. I invite you to see our team’s evolution in the following weeks on our Twitter account. We will try to tweet some information concerning their results at the Gamers Assembly but also the results of their videogames tournaments and the DreamHack Tours. Now it is their turn to show us what they are able to do. May the force be with them!